Adding more cars to the hopper fleet. 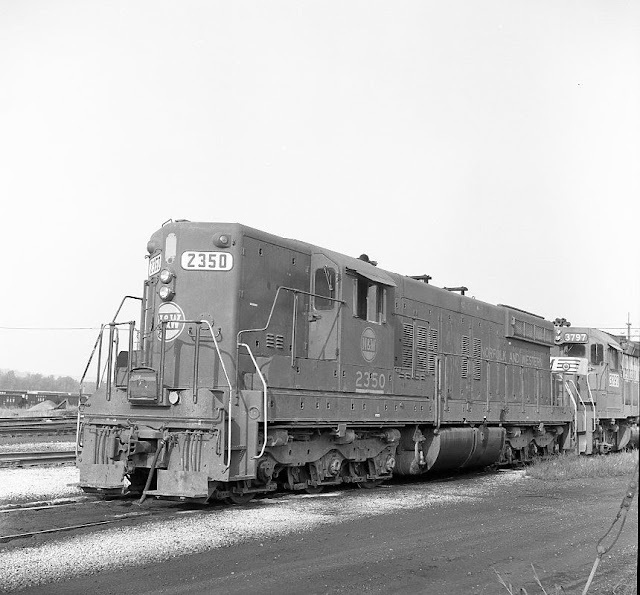 Continuing with the NYC/LEA&W theme from last week, here's NYC GP-7 #5917 at Minerva,Ohio on March 19,1967. 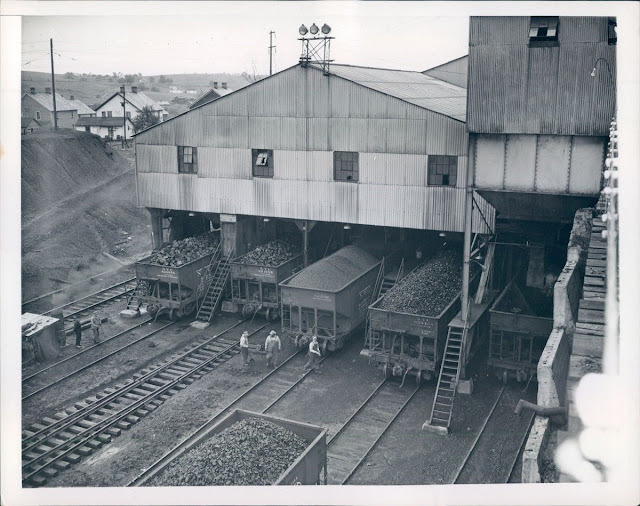 Minerva was the NYC's home base for the mine runs to Piney Fork and other mines in the area. 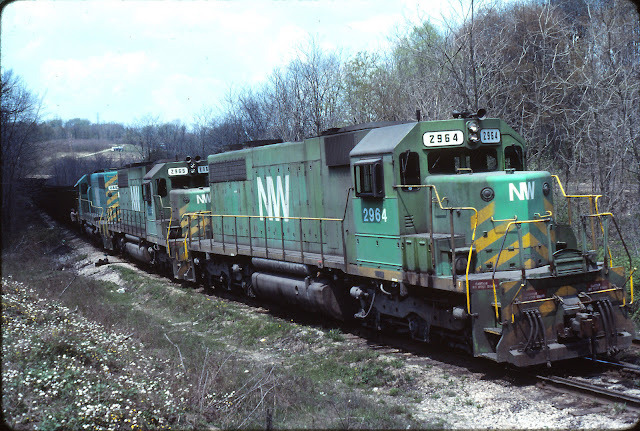 As with the Nickel Plate Road, non-dynamic brake equipped engines were sent into the hilly SE Ohio coal country. 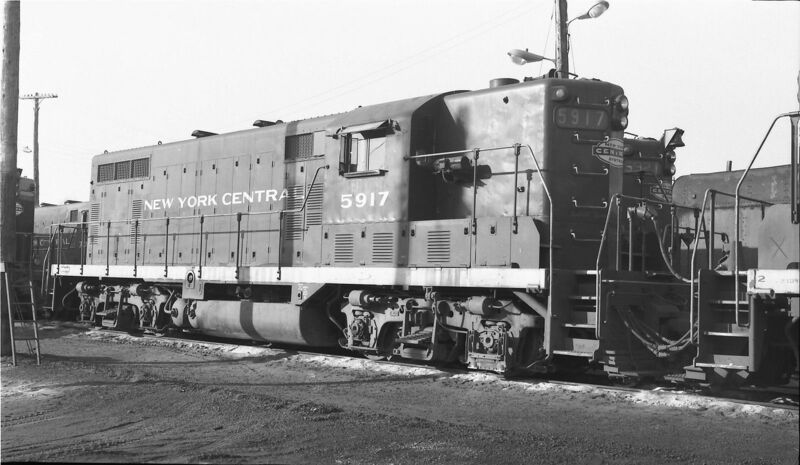 I'd like to know if the NYC ever entered Pine Valley through the W&LE/LEA&W connection to drop off cars?